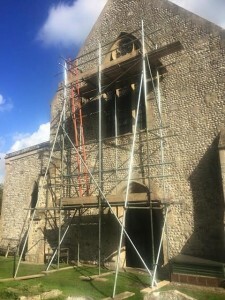 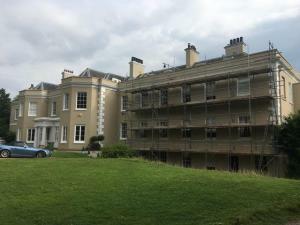 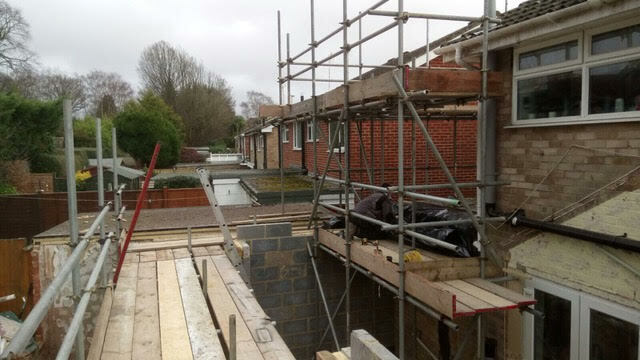 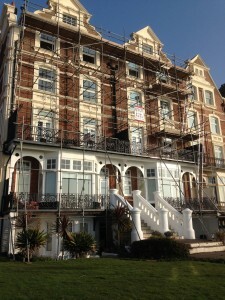 Above is a selection pictures from different domestic and commercial scaffolding jobs we have completed within Eastbourne and surrounding areas. 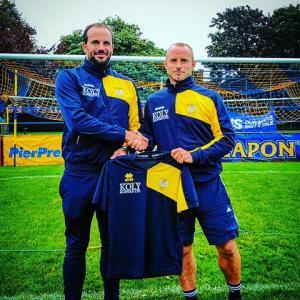 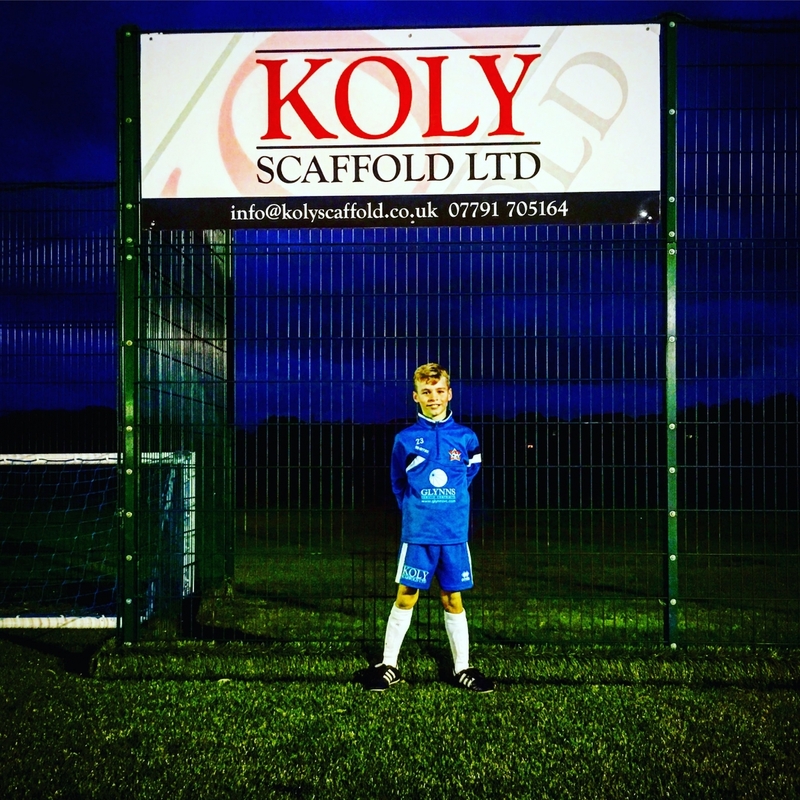 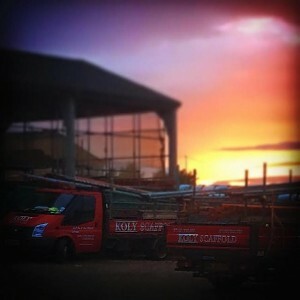 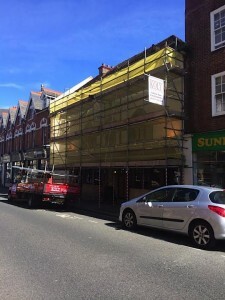 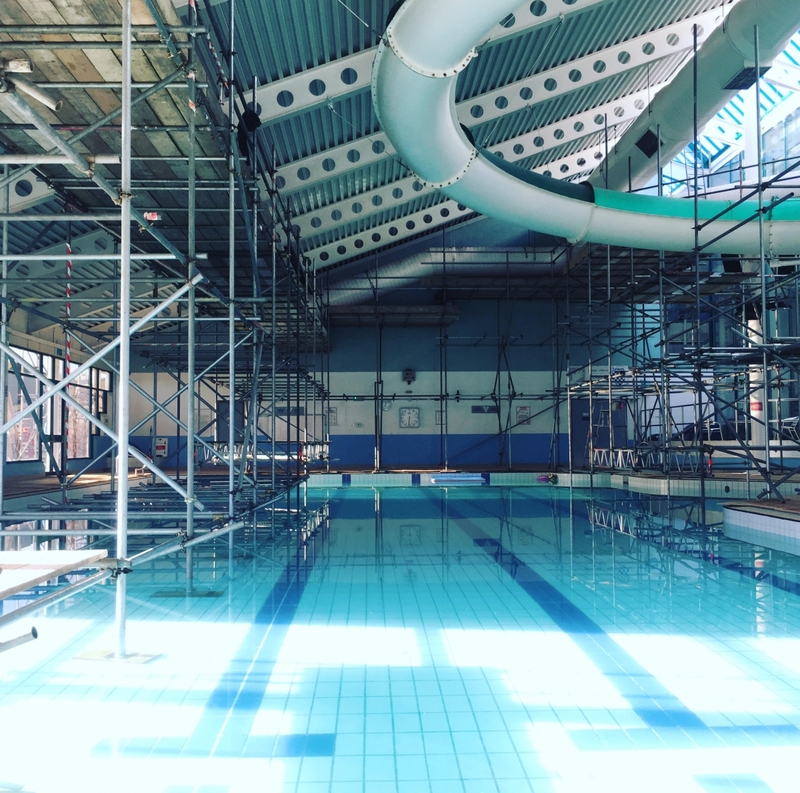 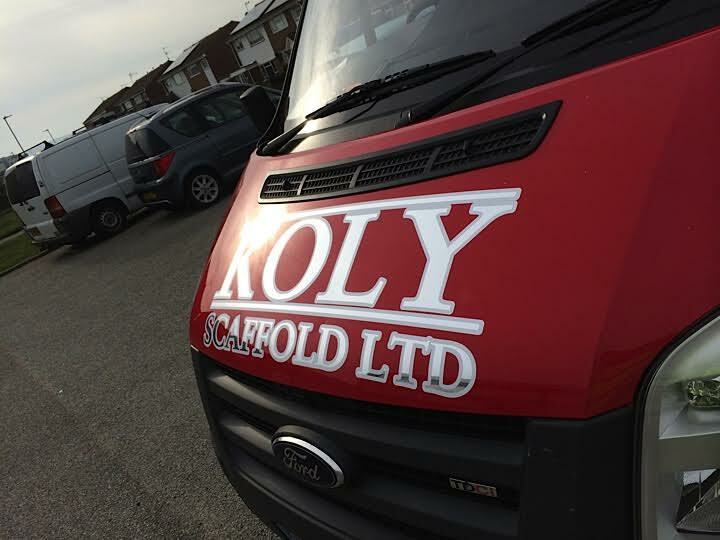 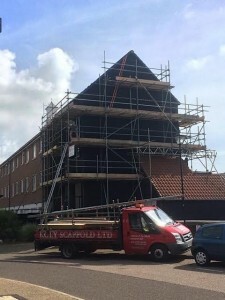 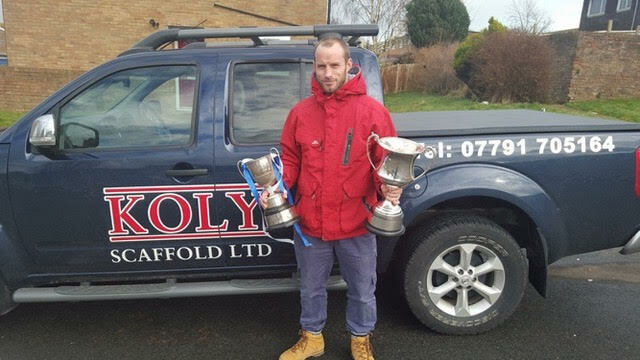 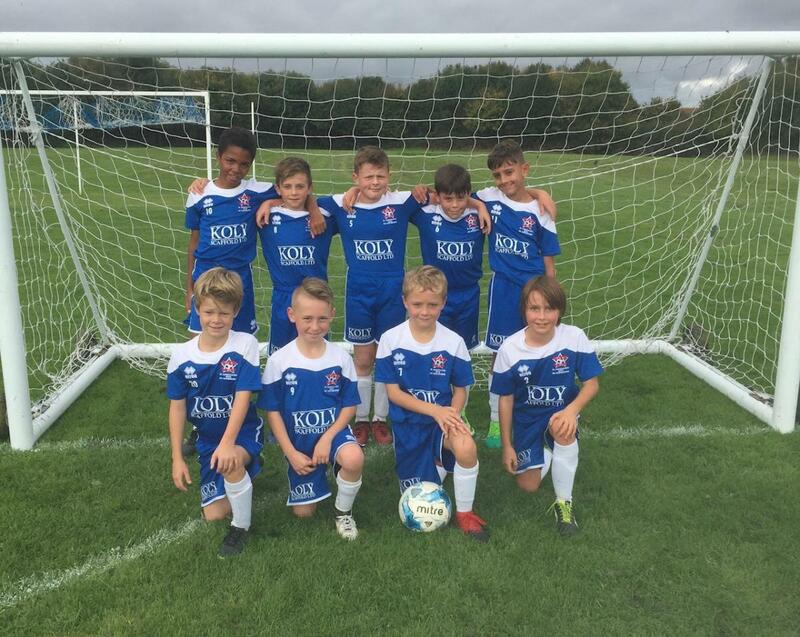 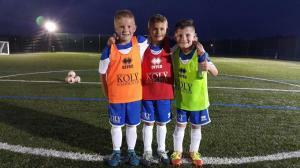 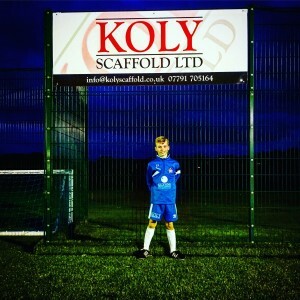 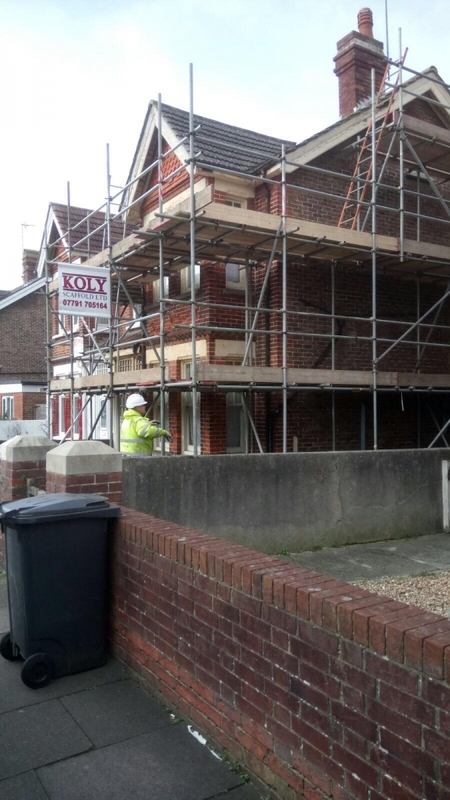 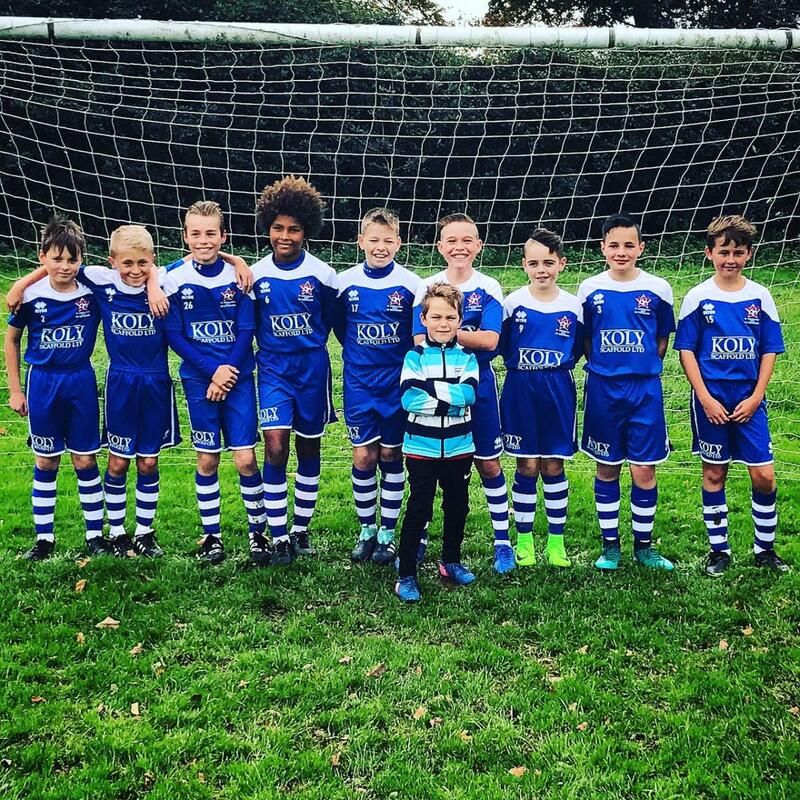 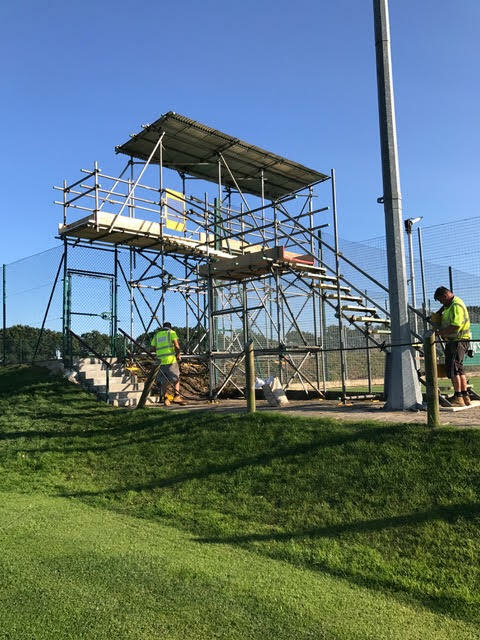 Koly Scaffold have expanded in recent years and can now provide even more personalised and tailored scaffolding in Eastbourne and Sussex to every single customer. 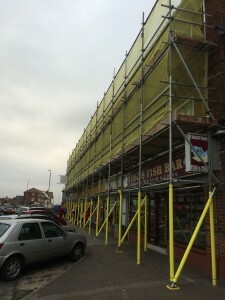 We want to provide you with the most high quality and affordable scaffolding services possible and then tailor them exactly around your requirements. 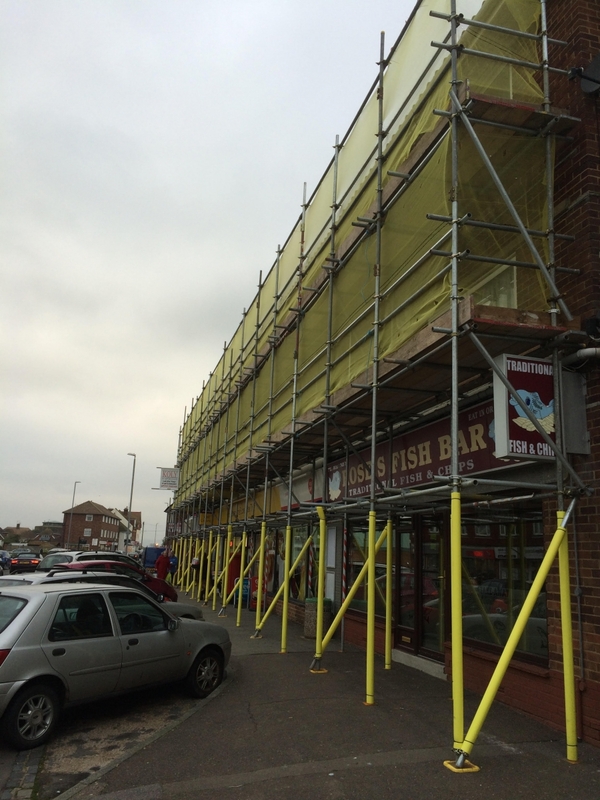 If you are looking for scaffolding in Eastbourne, then we are qualified and fully trained and can deal with almost any type of problem or enquiry, so please don't hesitate to contact us. 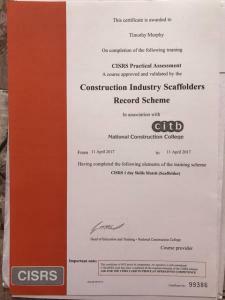 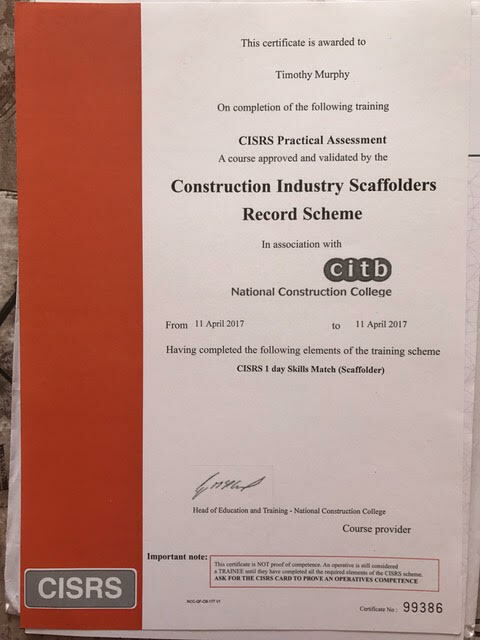 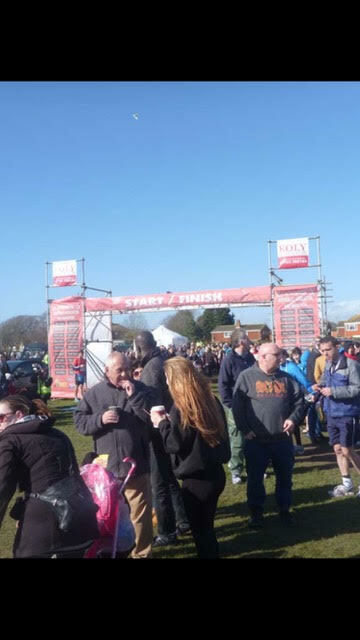 Hopefully, the pictures above will give you the ideal opportunity to see that we are on a competitive level for being some of the best scaffolders in Eastbourne and surrounding areas. 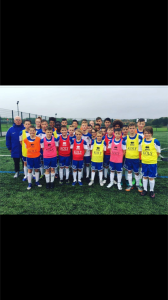 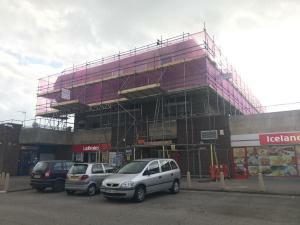 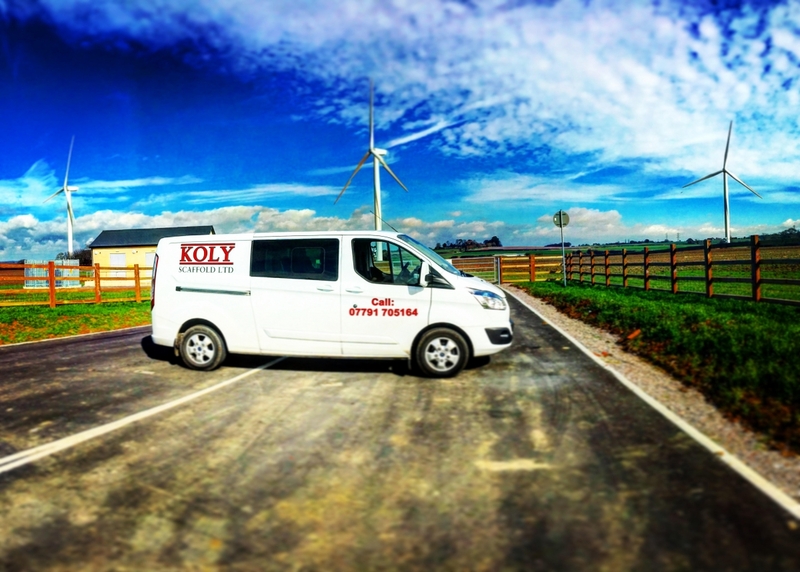 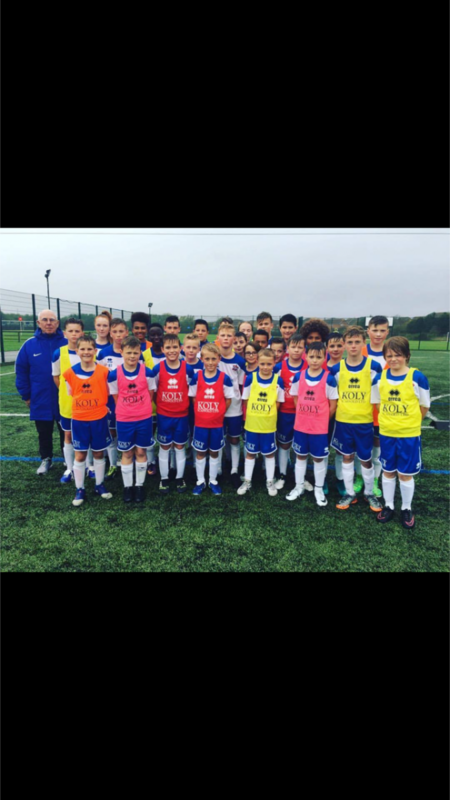 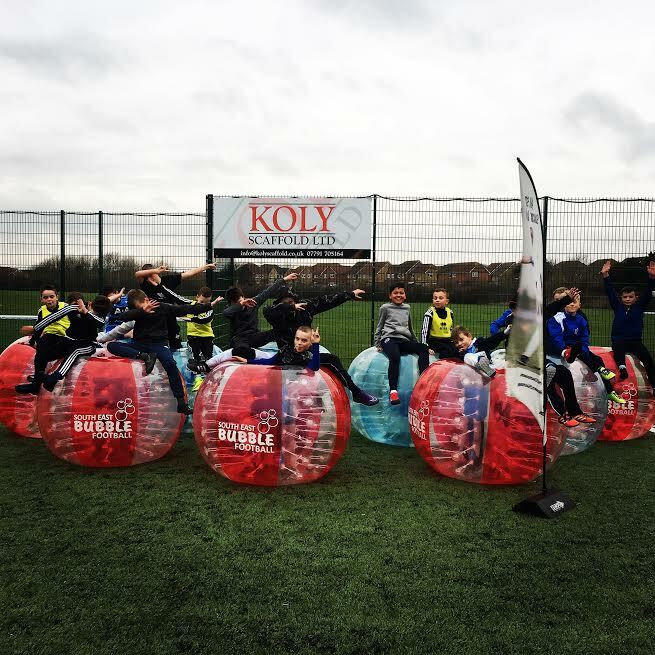 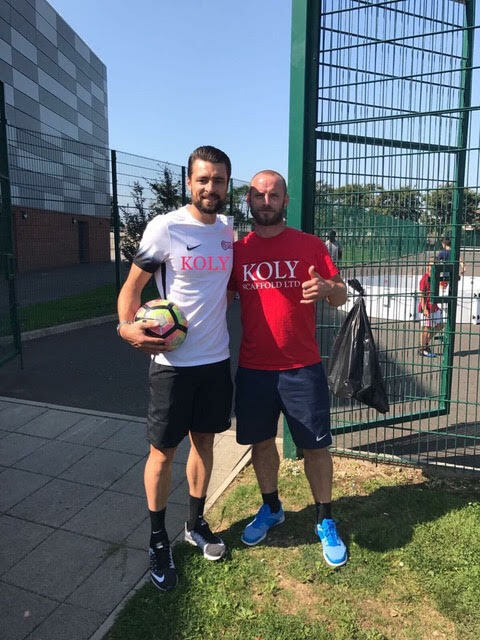 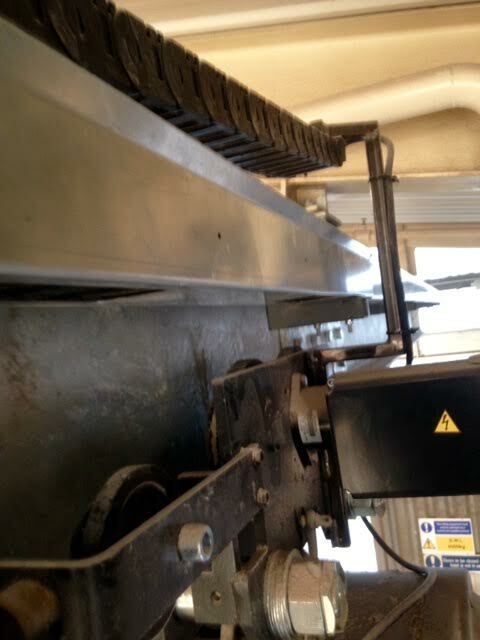 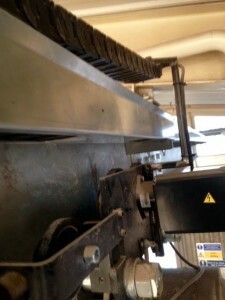 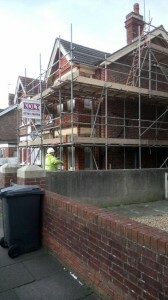 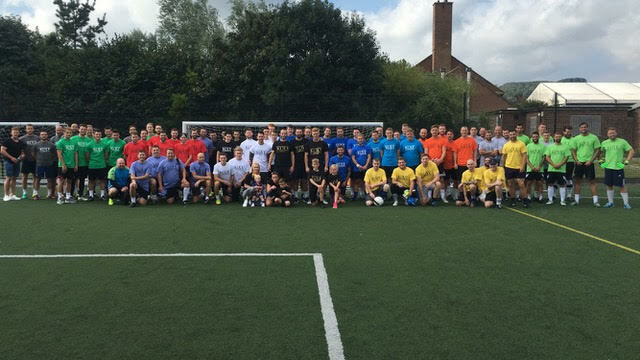 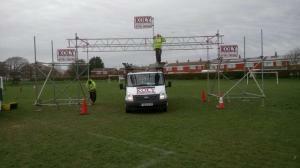 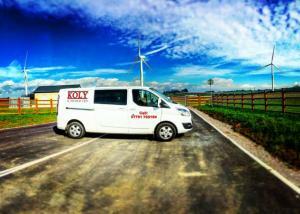 No matter what the job is, the team here at Koly Scaffold can ensure it to be done to the highest possible quality. 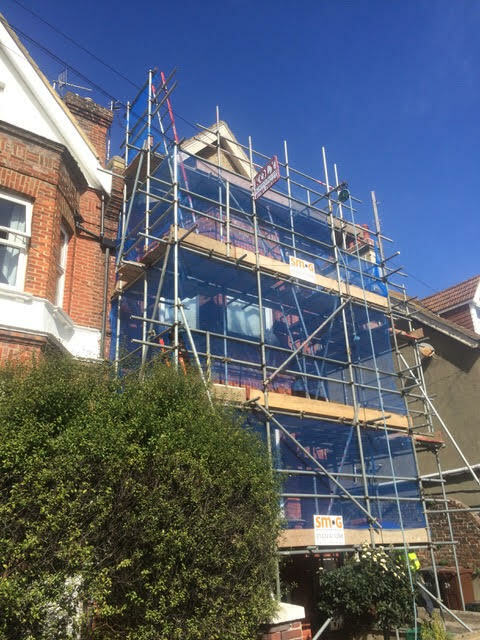 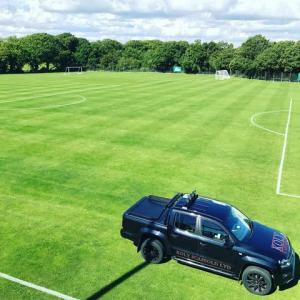 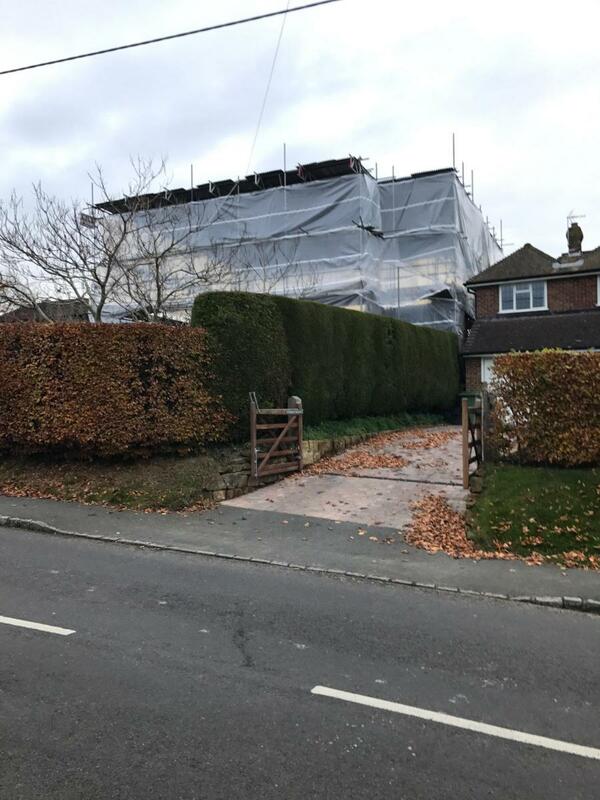 If you are looking for scaffolding in Eastbourne and surrounding areas and would like to request a free quote for any of our scaffolding services, then please feel free to contact us. 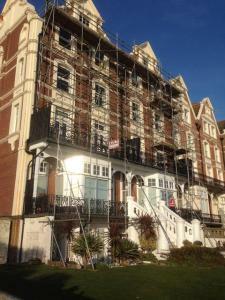 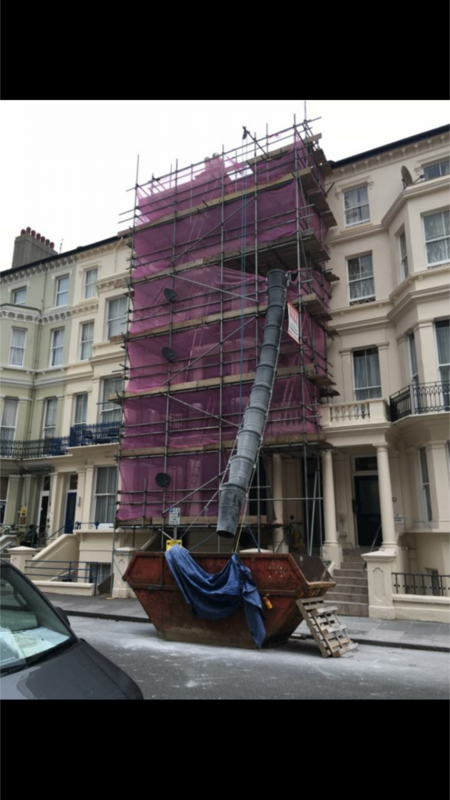 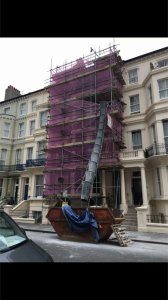 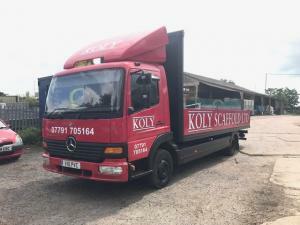 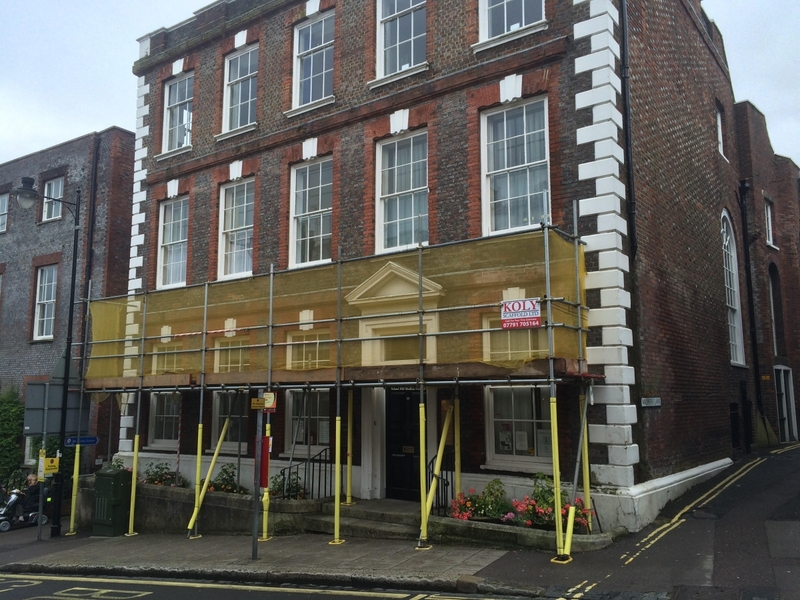 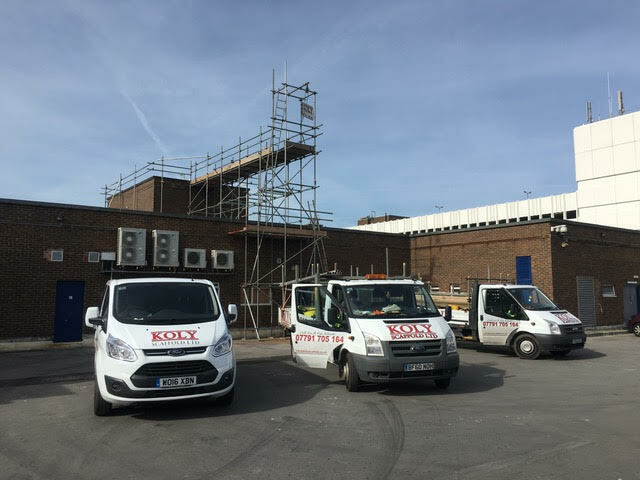 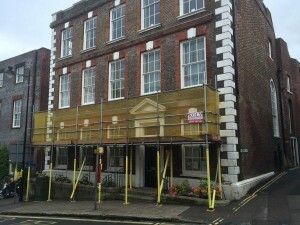 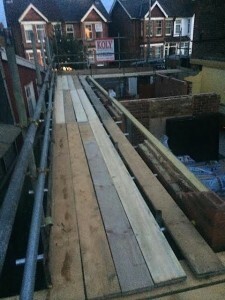 IF YOU ARE LOOKING FOR SCAFFOLDING IN EASTBOURNE AND SURROUNDING AREAS AND WOULD LIKE TO REQUEST A FREE QUOTE OR HAVE AN INTEREST IN ANY OF OUR SCAFFOLDING SERVICES, THEN PLEASE DO NOT HESITATE TO CONTACT KOLY SCAFFOLD BY CLICKING HERE OR CALLING US ON: 07791 705164. 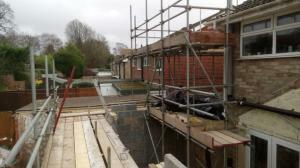 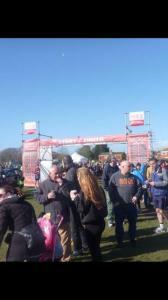 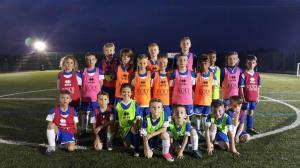 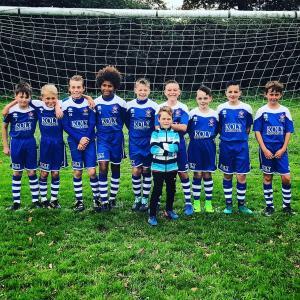 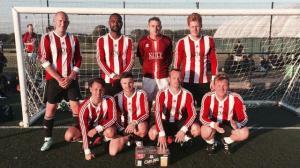 53 Oaklands, Westham, Pevensey, East Sussex, BN24 5AW. 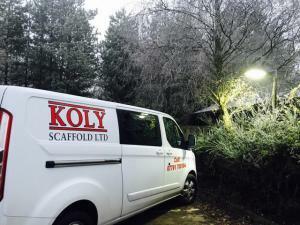 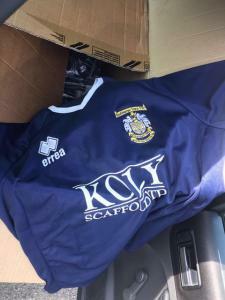 © 2017 - Koly Scaffold Ltd. All Rights Reserved.